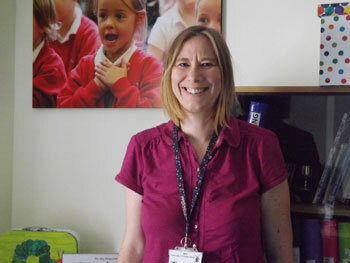 I am very pleased to welcome you to North Leigh CE Primary School, a popular and dynamic Church of England Primary School, providing an excellent learning environment for children from North Leigh and surrounding areas. Currently we have 175 children in 7 classes, with breakfast and after school provision also on site. We are a vibrant school community, that supports and nurtures our children; demands excellent academic progress; and works to ensure that children leave us to go onto secondary school as confident, independent and enthusiastic learners - ready for the next phase of their lives. Teachers and parents work together to support the learning of all pupils and there regular is regular, formal and informal communication between home and school. 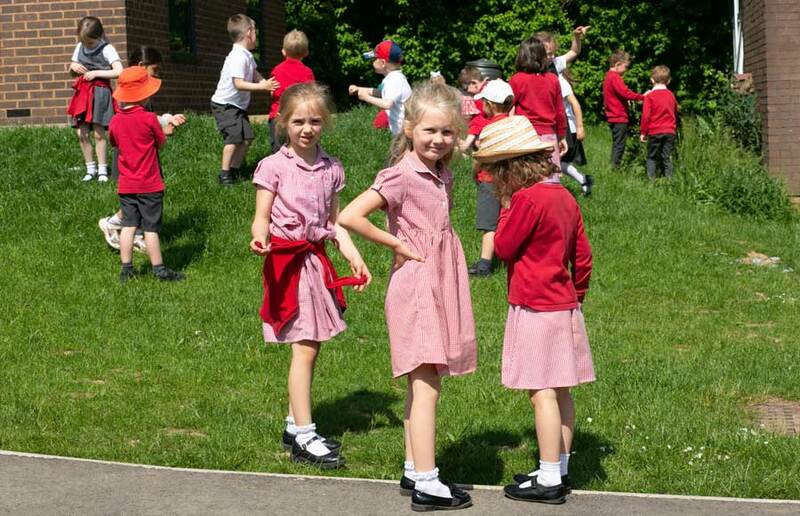 We monitor every child's progress carefully, putting support or challenge in place when needed. We value and celebrate all forms of achievement through assemblies, concerts, community and sporting activities, House Points, Star of the Week Certificates and Values Awards and our positive behaviour policy also ensures that good choices and hard work are well rewarded. Children have access to a variety of technology including interactive screens, i-Pads and laptops to provide up to date and stimulating learning opportunities and developing the skills needed for the modern world. However we also actively encourage learning away from the classroom and are extremely fortunate to have our own school woodland where we provide regular 'outdoor learning' opportunities for all classes as well as trips to museums, theatre productions, outdoor activities and residential visits. School is well supported by an enthusiastic and effective Governing Body and we are proud to be a Primary Academy within the Oxfordshire Diocesan Schools Trust (ODST), where we work in meaningful partnership with other ODST schools, share best practice and support of one another; with the added benefit of central resources provided by the Oxford Diocese. More locally, we are proud to be linked to our parish church of St Mary's, our vicar Margaret Dixon and the church community and our Christian values of respect, honesty, perseverance, creativity and community are at the heart of everything we do. We would very much like to share our vision and enthusiasm for learning with you and welcome anyone interested in joining our school to contact us to arrange a visit when you can see directly what makes North Leigh such a special place. I hope you enjoy your visit to our website and look forward to welcoming you to school.